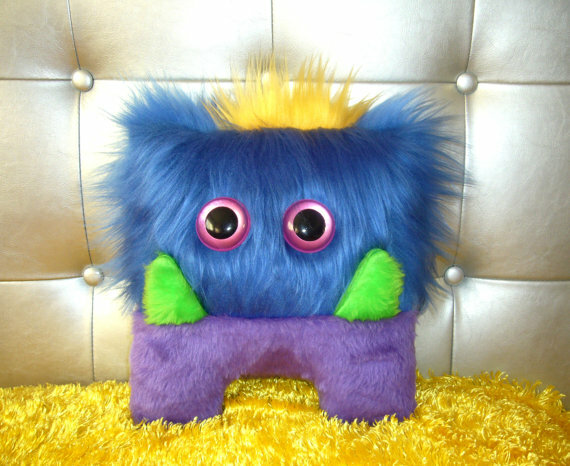 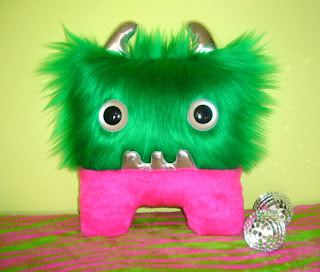 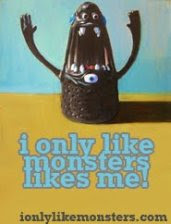 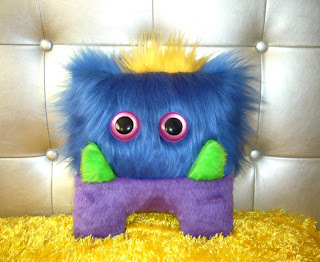 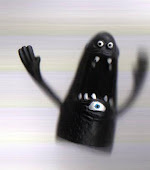 A new breed of monster has arrived at Syrbila's Handmade Furry Monsters, and I wanted you to be the first to know! 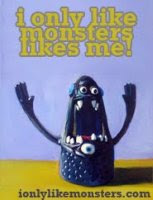 They are a new genetically modified monster, unlike any monsters that have come before them! 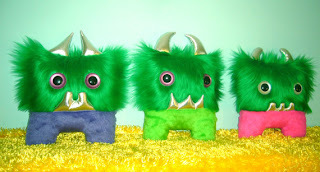 They are faster, smarter and stronger, which means loads of fun, but be prepared for a TON of mischief!